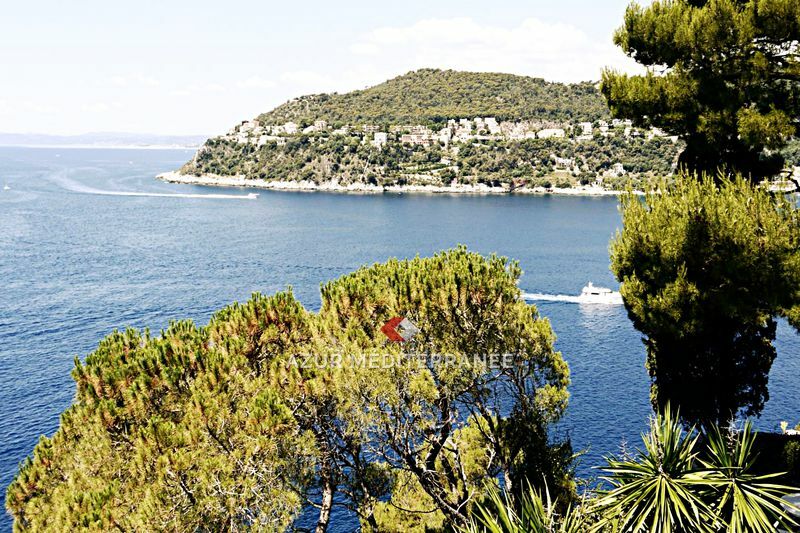 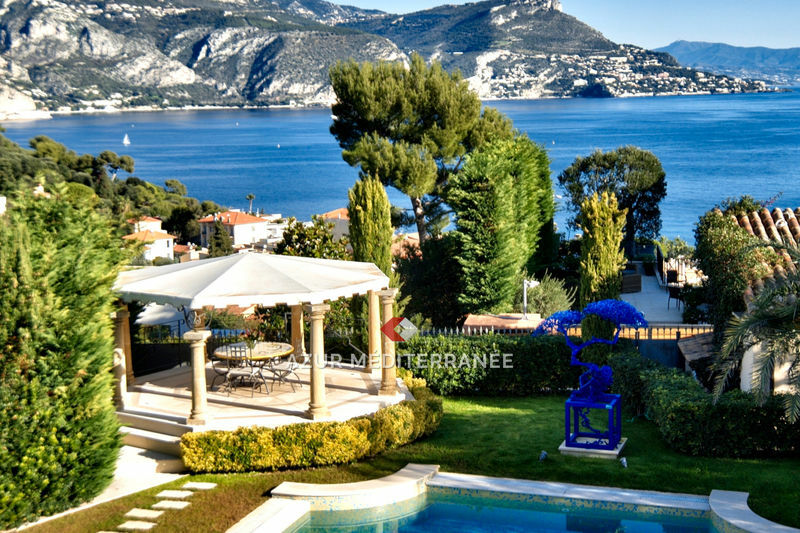 The peninsula of Saint Jean Cap Ferrat has the finest properties in the south of France. 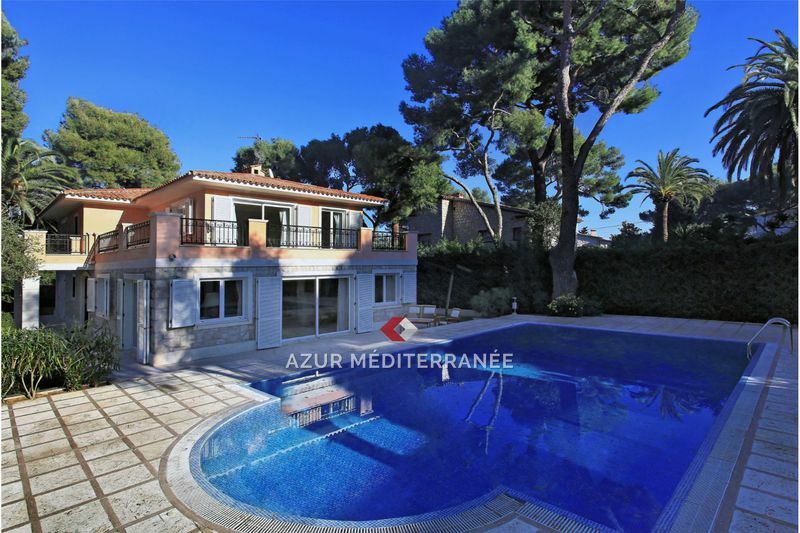 Its international reputation and its luxury properties for sale, make this village a prime location. 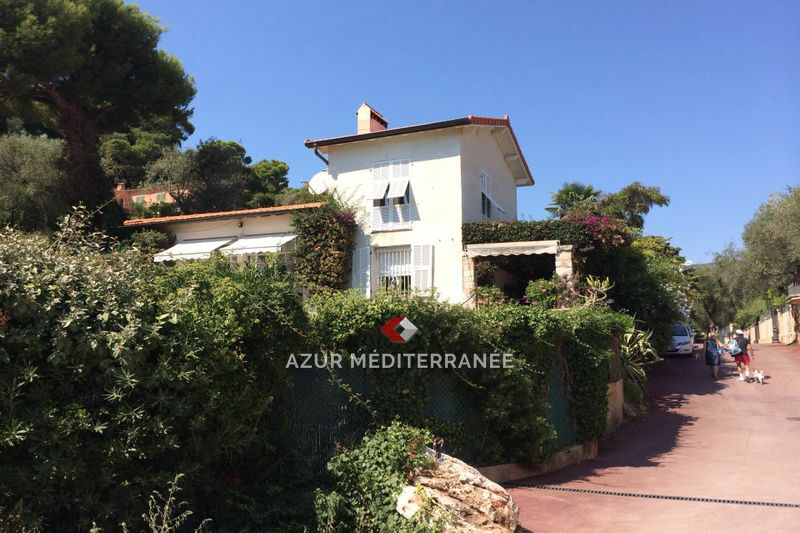 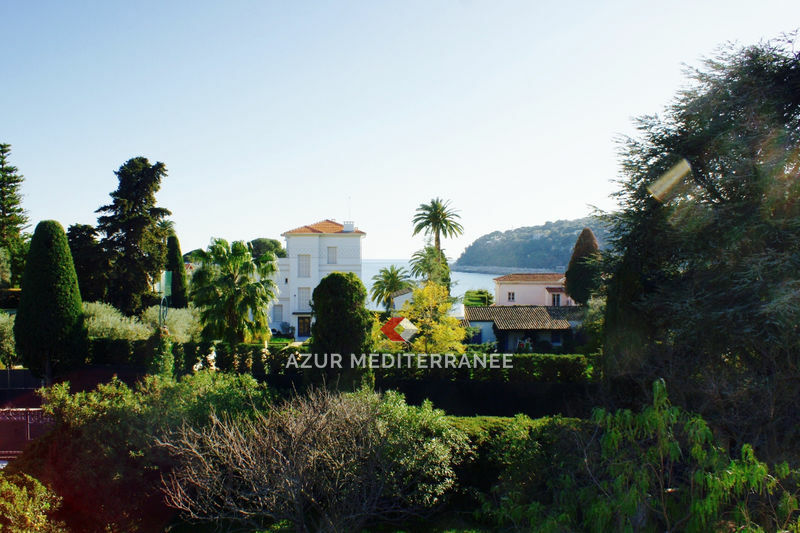 Azur Méditerranée estate agent in Saint Jean Cap Ferrat, offers luxury villas for sale. 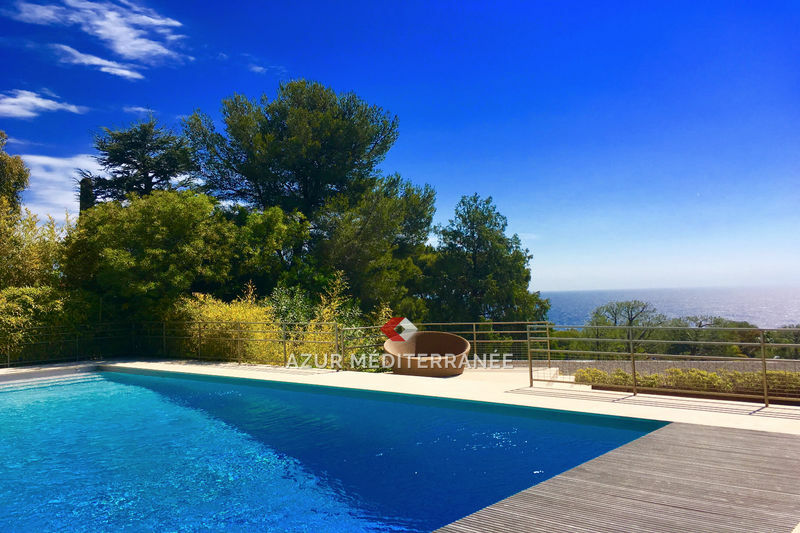 Whether you are a seller or looking for a property to buy, contact us now. 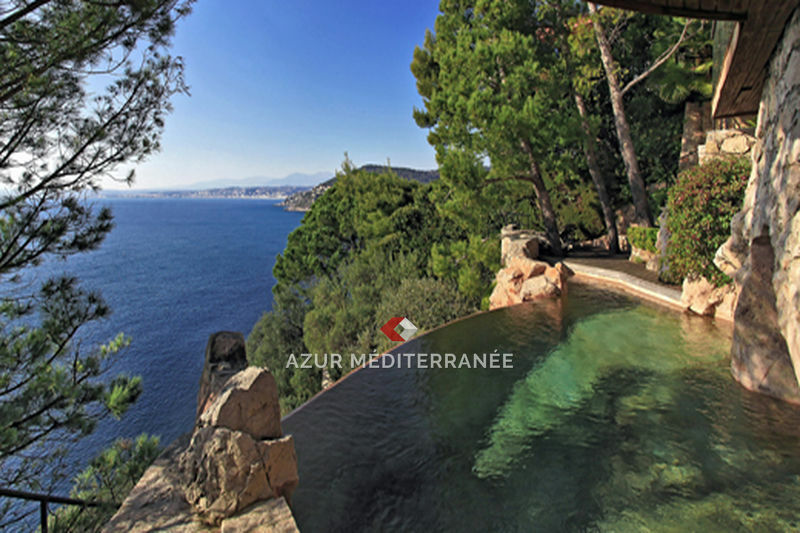 To satisfy our customers, we select the best real estate sector and ensure a bespoke service. 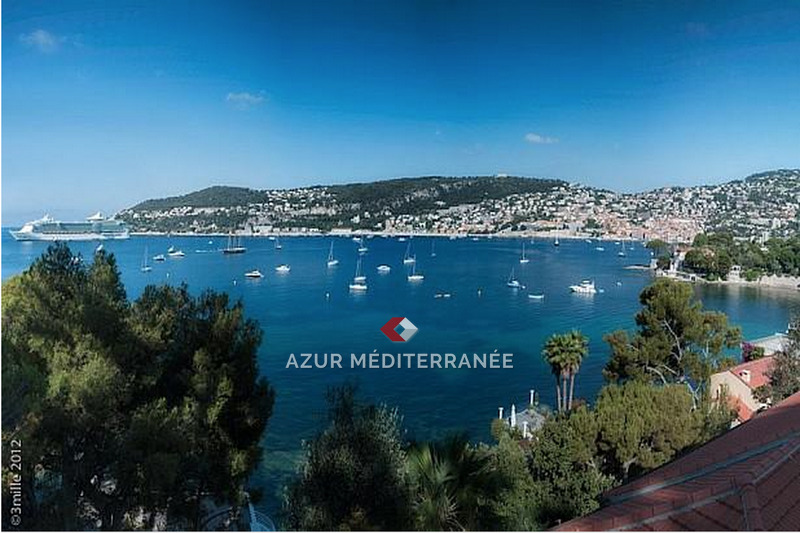 Véritable première ligne avec accès direct à la mer.